What are wewe most looking mbele to in season 3? which do wewe upendo more? Which scene did wewe upendo zaidi in 2x20? 1) Both Caroline and Elena pretty much hated, au disliked, Tyler and Damon at the start. 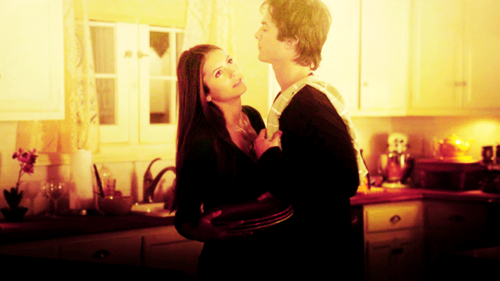 What does Elena say to Damon after this? Why did wewe do that?